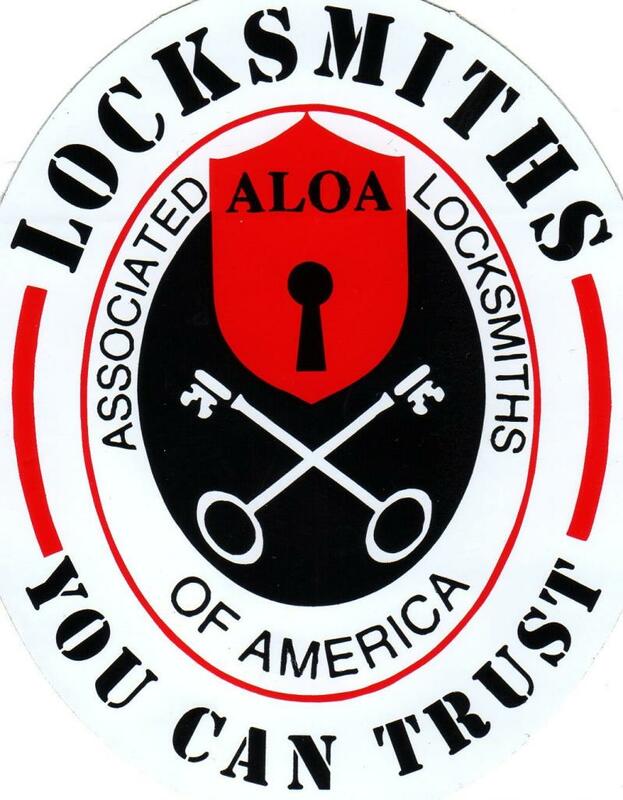 Full service ALOA registered, fully insured Locksmith servicing Goodyear, Buckeye, Avondale, Litchfield Park, Phoenix and many other Arizona cities! We are currently a mobile-only service. With any luck at all, we will have an office location in the near future. Many scam artists in the Phoenix area are mobile-only as well. They never quote a solid price over the phone and then hand you a bill with a ridiculous price on it. Check out my SCAM ALERT page. 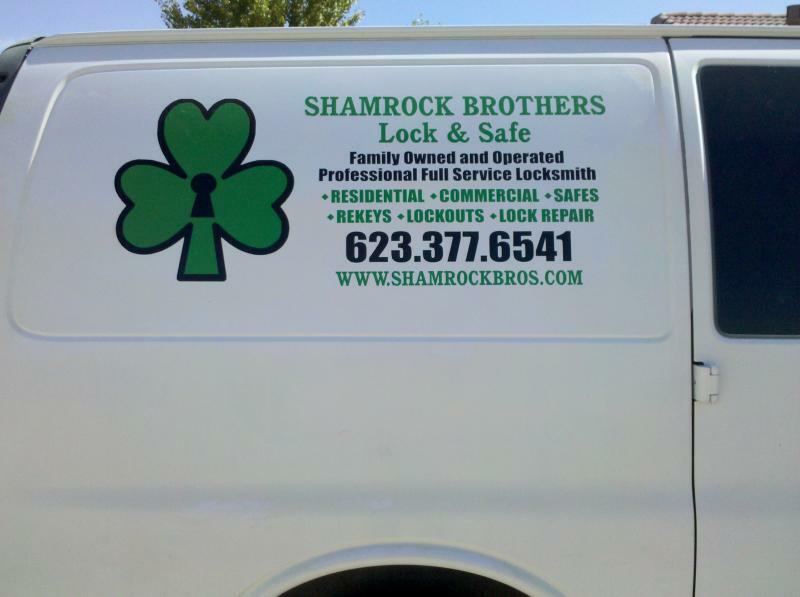 I am willing to do something no other locksmith is willing to do: Publish a general price list on my web site! Click here for my prices. 10% Discount to all active or retired military!